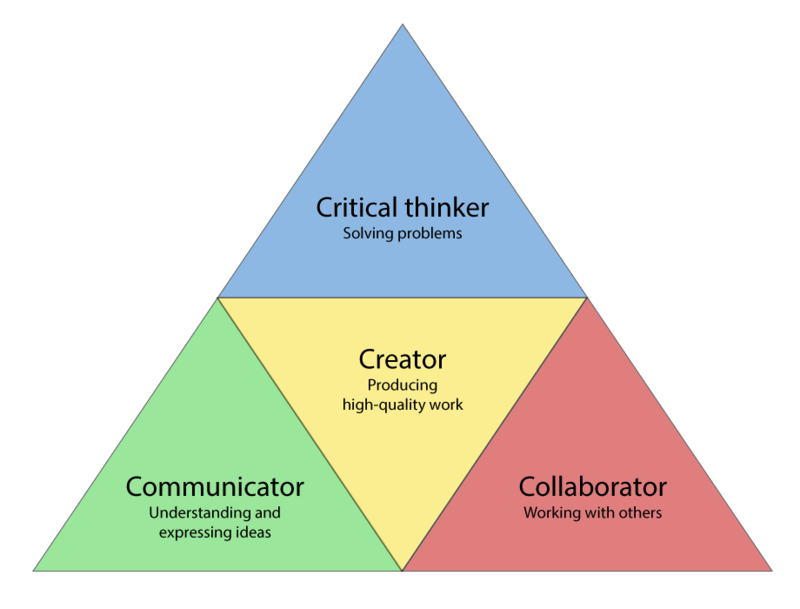 Most obviously, the term “21st century skills” describes a set of abilities developed within digital learning environments. Rapid changes in technological tools have meant that people now have access to an abundance of information and the ability to collaborate on an unprecedented scale. To be an effective citizen in the 21st century, children and adults must be able to create, evaluate and effectively utilize information, media and technology. In such a context, skills like information literacy, media literacy and ICT literacy are of increasing importance. are increasingly being recognized as the skills that separate students who are prepared to succeed in complex environments and those who are not. Flexibility and adaptability, as well as initiative and self-direction, will ensure that young people have the adequate drive and resourcefulness to flourish in a rapidly-evolving world. 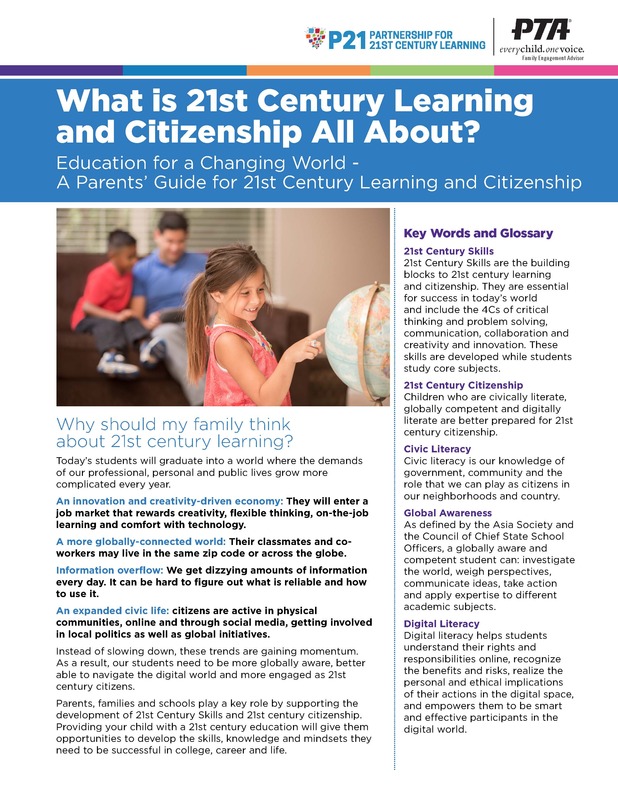 The US government’s Partnership for 21st Century Learning initiative has an excellent guide for parents which explains how education is changing in response to today’s world. Click on the image below to see the full guide.